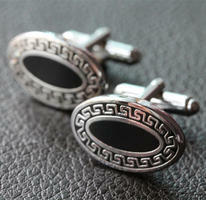 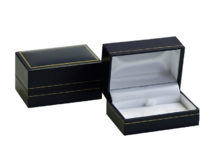 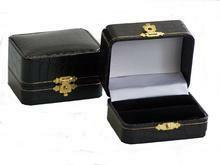 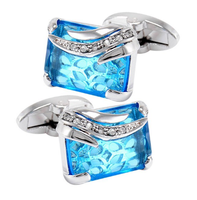 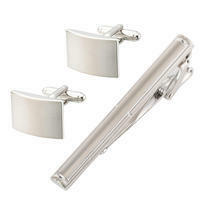 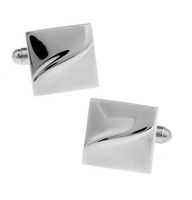 What might attract you on these cufflinks is definitely its interesting design. 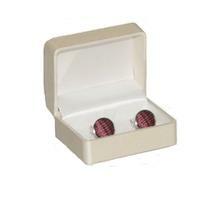 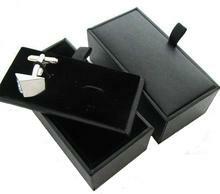 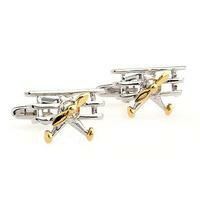 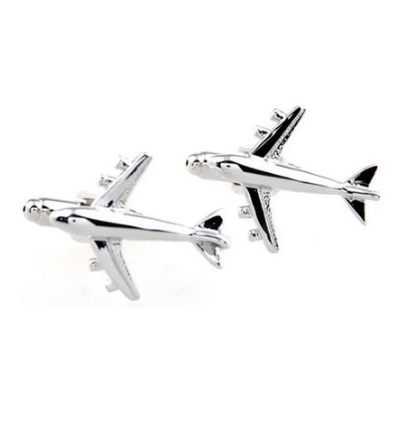 The cufflinks are in a shape of an airplane and are coloured in silver. 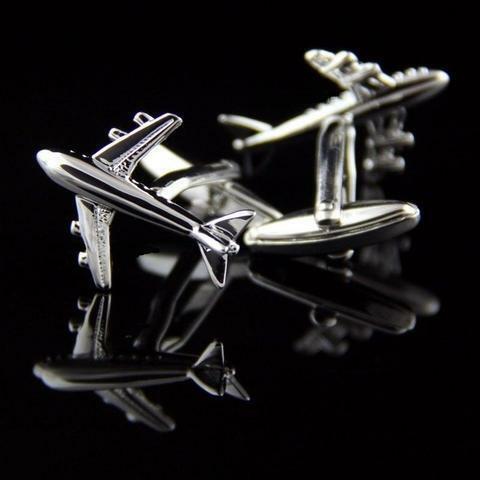 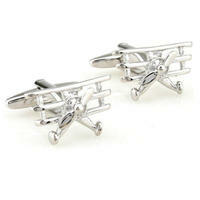 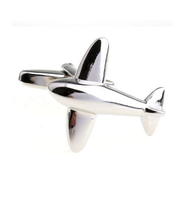 These cufflinks will amaze everyone who is into aiplanes!